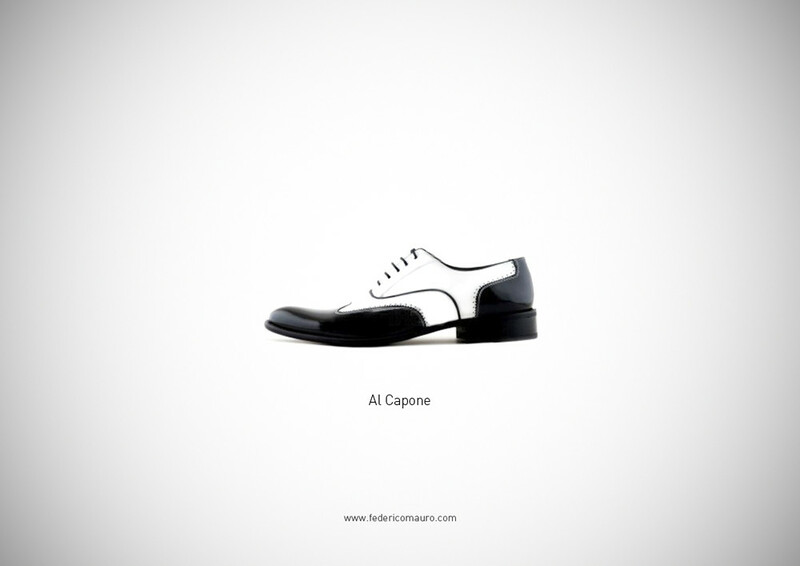 After Federico Mauro's clever series, Famous Eyeglasses, spread throughout the web, he decided to create another. 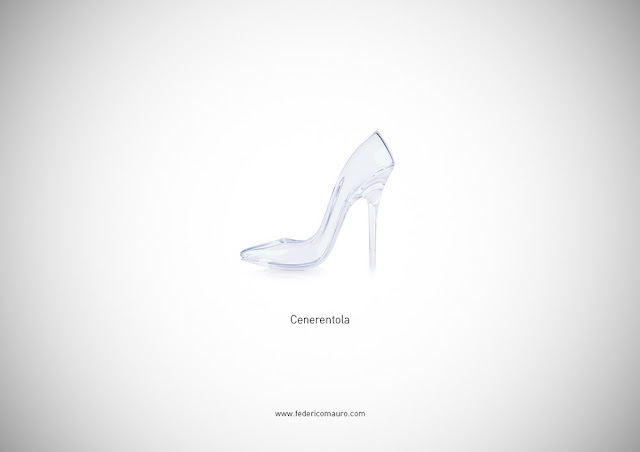 This time, the Italian multimedia designer directs our eyes downward, asking us to take the attention away from the eyes and onto the feet. 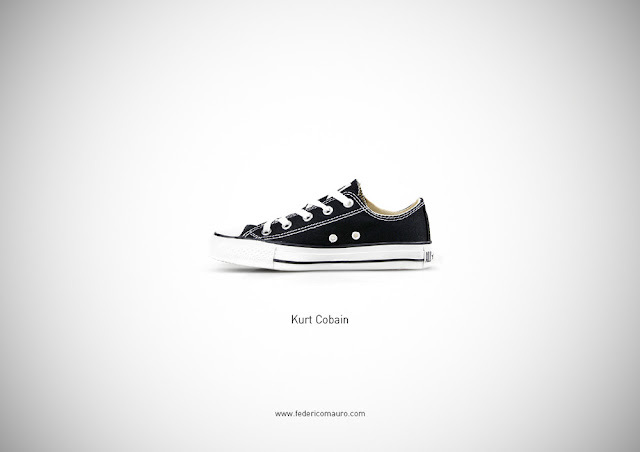 A lot of celebrities are known for something or another. 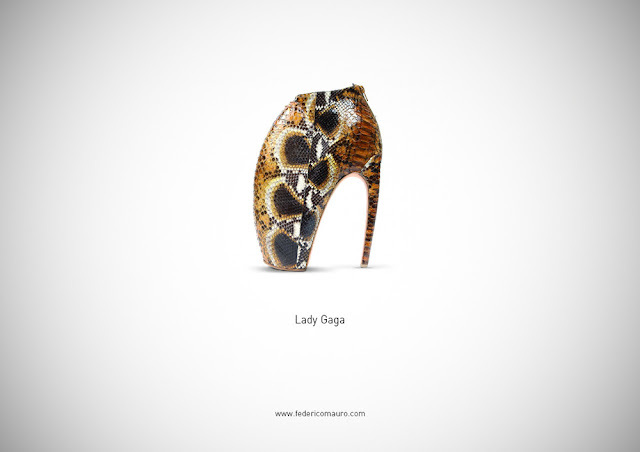 They all have a signature item or design that people will always associate them with. 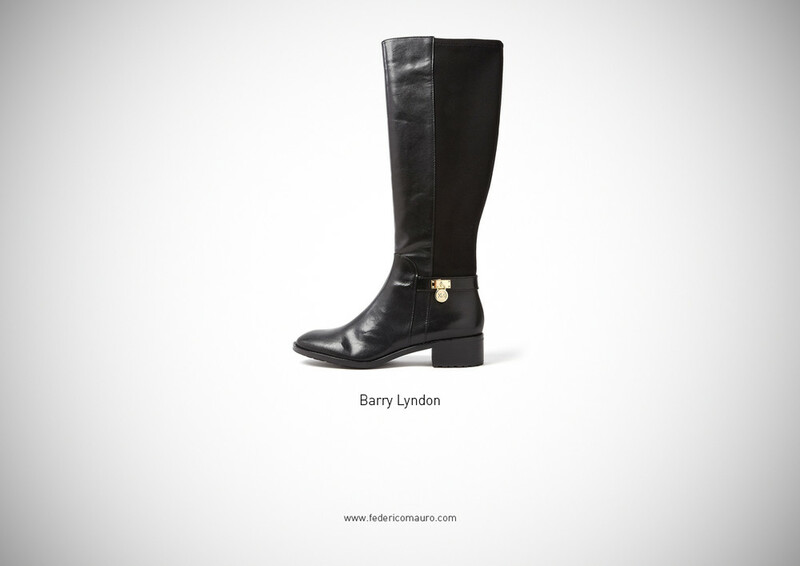 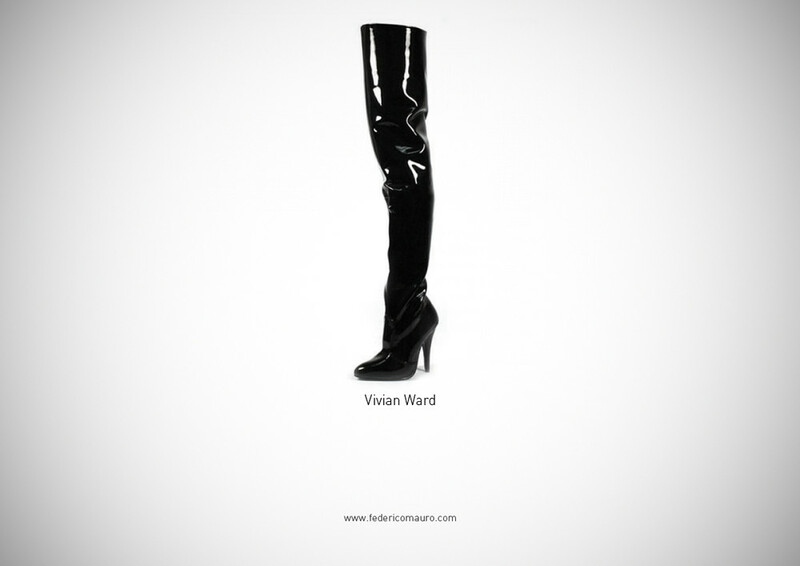 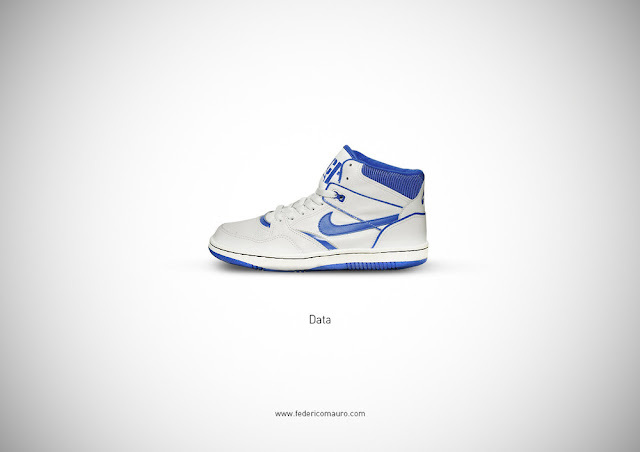 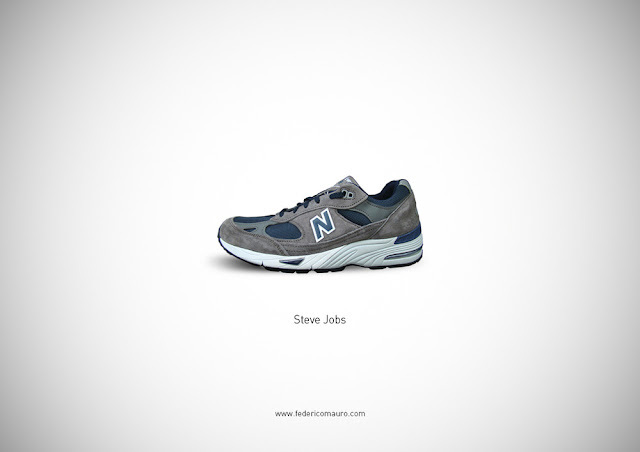 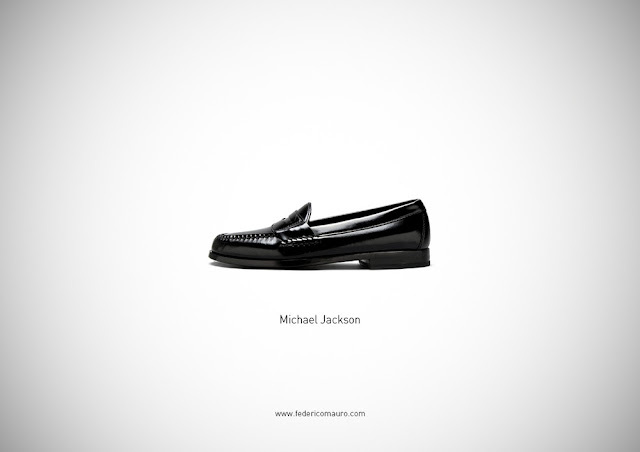 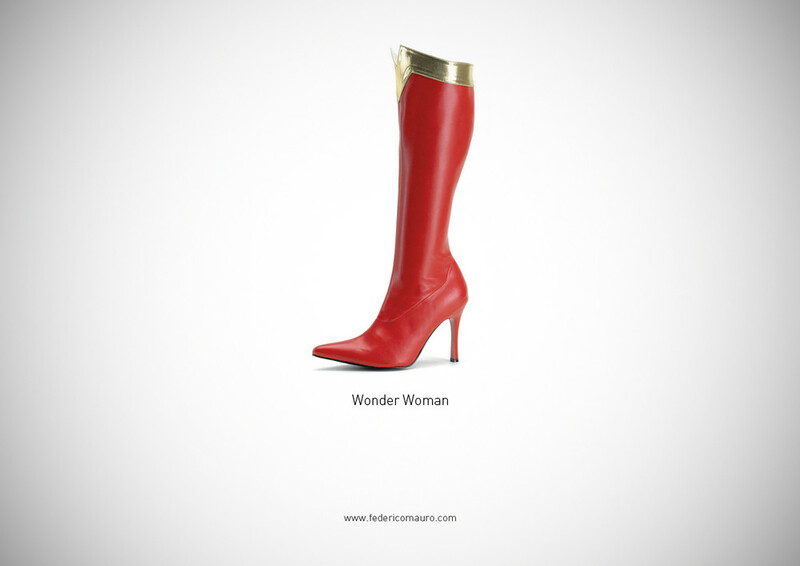 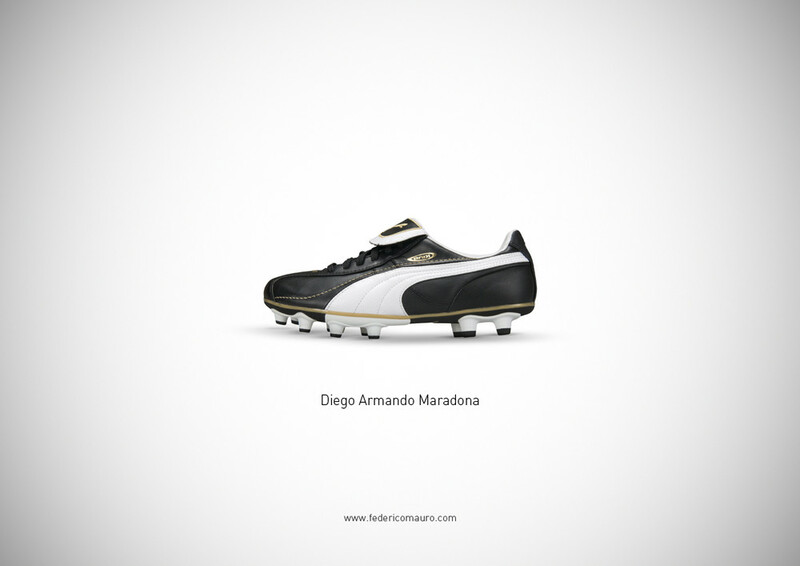 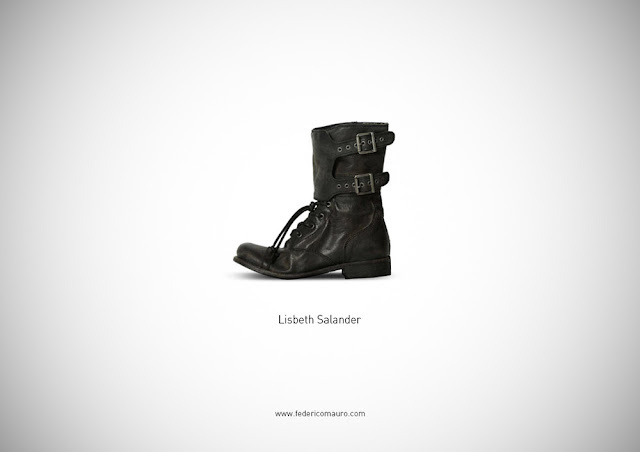 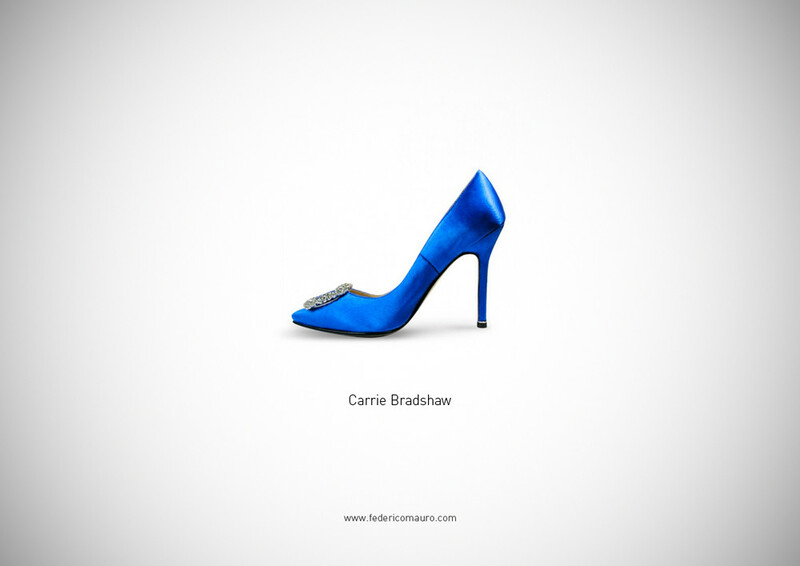 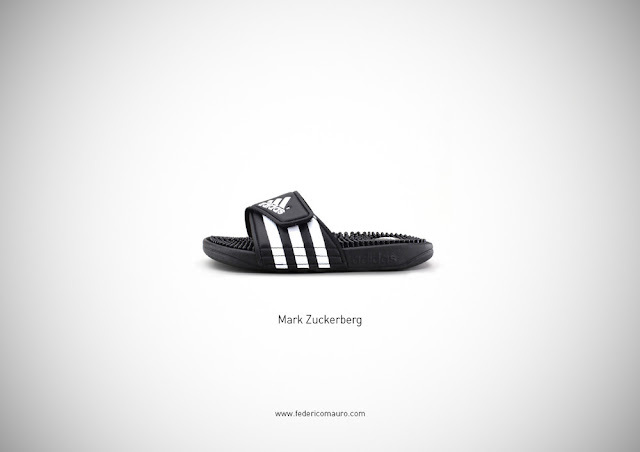 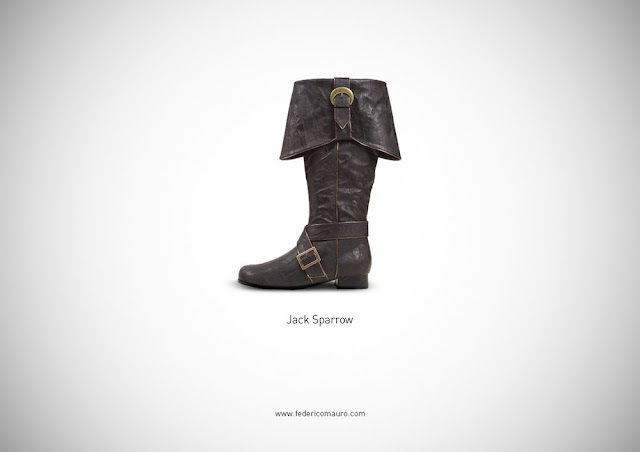 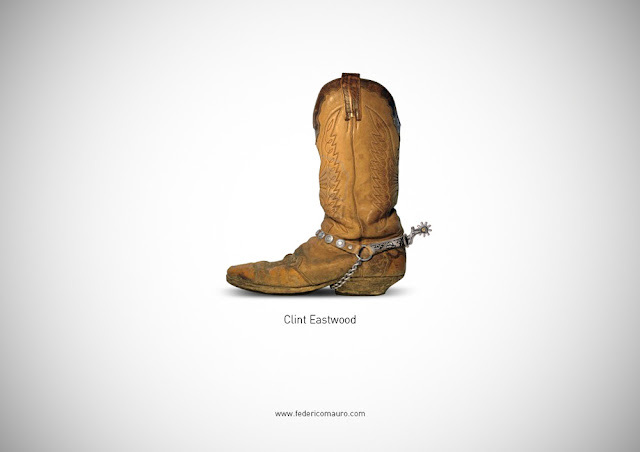 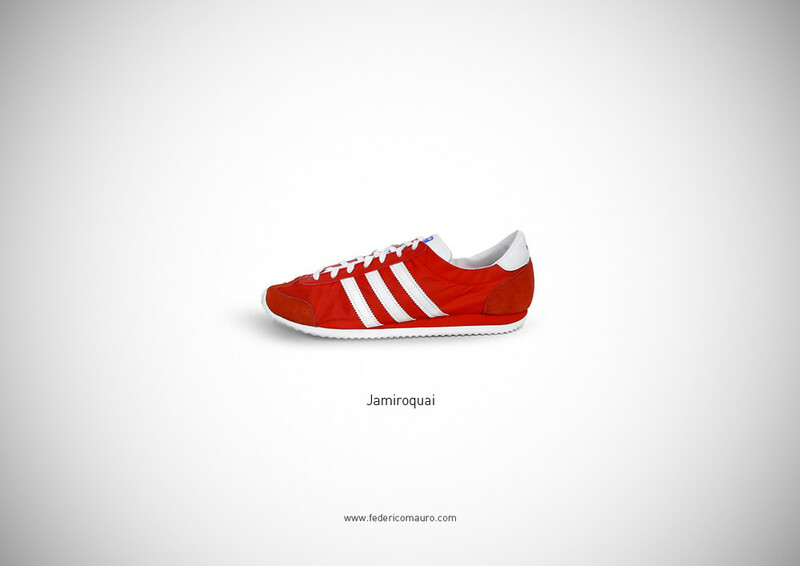 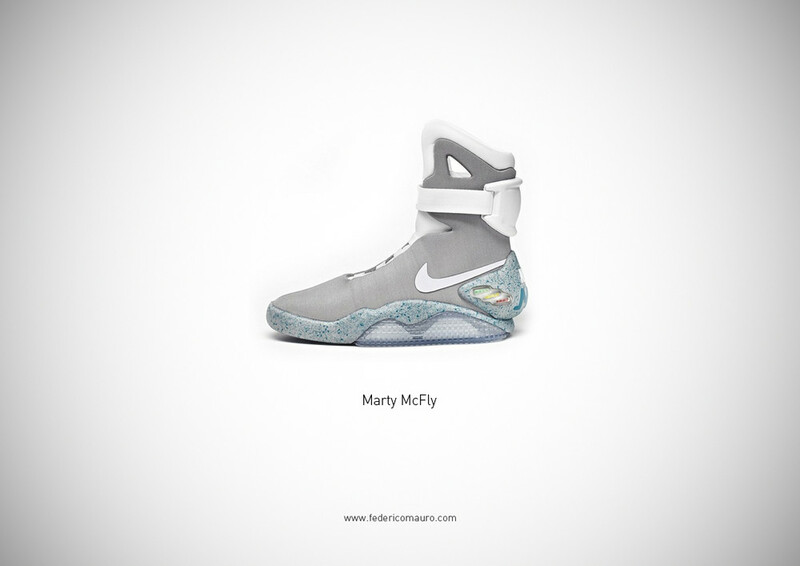 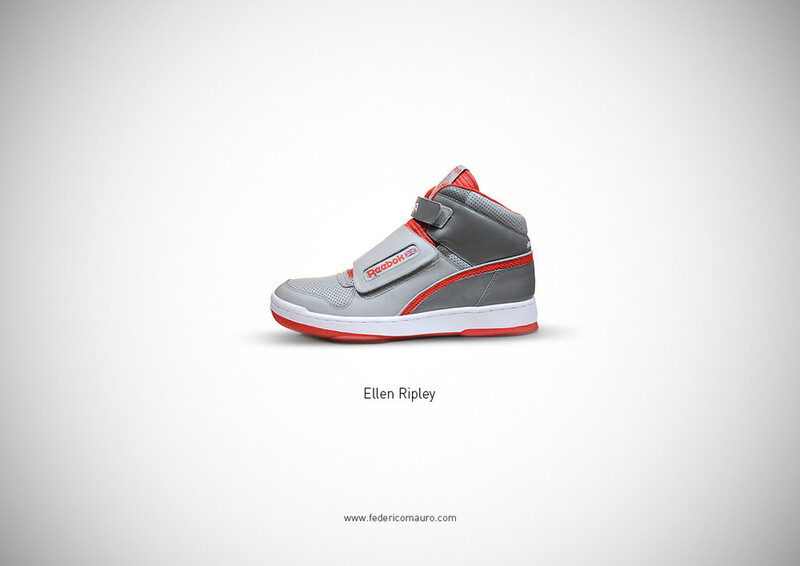 Italian multimedia designer Federico Mauro found a key item that has defined a lot of celebrities…their shoes! Mauro compiled a series of simple footwear images of signature footwear worn by different celebrities. From Carrie Bradshaw’s Mahnolo Blahnik’s to Marty McFly’s futuristic Nike kick, the shoes are sure to spark up a memory of who was wearing them. With nothing but a white background and a natural shadow, the shoes were photographed in the simplest form. 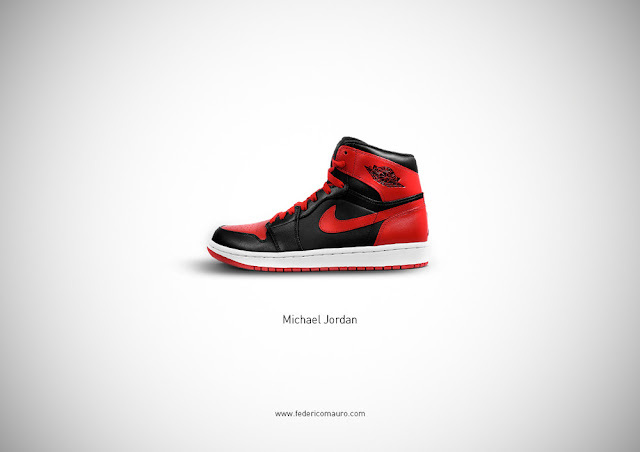 Take a look at some of the shoes below and see if you can identify whose shoes are who’s.